Ultrasonic microphone jammers, do they really work? It’s a question I get asked occasionally when one of our clients sees one of these devices being advertised on the internet. Who can blame them for asking? The ads claim they can stop microphones from working properly. Instant privacy from electronic eavesdroppers, and anyone who is attempting to record your conversations. Finally, Kryptonite for microphones!?!? Wow, how does that work? These ultrasonic microphone jammers have multiple speakers. Think of them as powerful audio amplifiers pumping out sound… VERY loud sound. That sound is comprised of two different frequencies (sometimes more) coming at you, all at the same time. In some ultrasonic microphone jammers the frequencies vary, just to make the final waveform more complex. Ooh, tricky! Humans can’t perceive these sounds because they are above the human hearing range, thus they are called ultrasound. Some animals can, however. Think dog whistle and bats. Now the science… When frequencies mix in a non-linear way, such as in a microphone, they create new frequencies—by adding and subtracting their frequencies. When the frequencies add to each other they of course create higher frequencies—more ultrasound. The subtraction of one frequency from the other creates a lower frequency that is within the human hearing range. This is what screws up microphones. Sounds like a winner so far. Right? Aside from not being a 100% effective countermeasure (see the first link below), and the null spots in the room where the noise is absent, there are human health considerations. 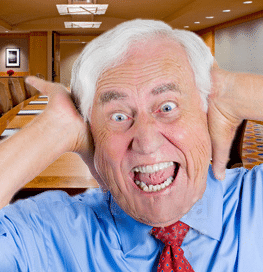 This would drive anyone with a hearing aid nuts, scare animals, lead to hearing loss, and other unpleasant physical symptoms. Just to be somewhat effective these devices need to be very loud. Even though humans can’t perceive the sound as sound, it still zaps the delicate mechanisms of the inner ear, and rattles the brain. I do not recommend the ultrasonic microphone jammer as a Technical Surveillance Countermeasures technique. In fact, I would really be upset if I were unknowingly subjected to this by someone else. Other folks might also think lawsuit. 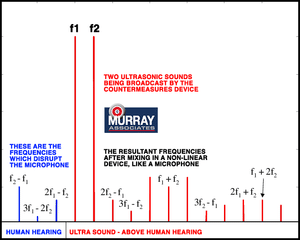 More information about ultrasonic microphone jammers as a countermeasures technique. Here is a more detailed explanation of how ultrasonic microphone jammers work. Scientific paper… Damage to human hearing by airborne sound of very high frequency or ultrasonic frequency. Effects of ultrasonic noise on the human body. The latest on the Cuba issue… https://spectrum.ieee.org/semiconductors/devices/how-we-reverse-engineered-the-cuban-sonic-weapon-attack, a possible explanation. 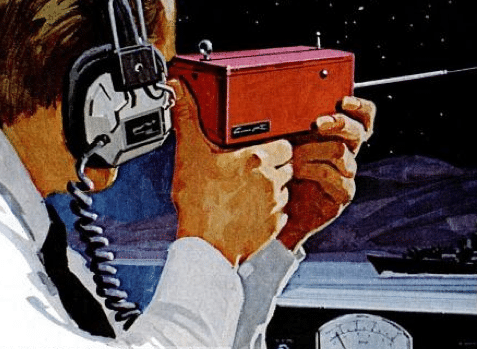 The ultrasonic microphone jammers as a countermeasures technique magic bullet has been around for decades. I experimented with it in the 1980’s. 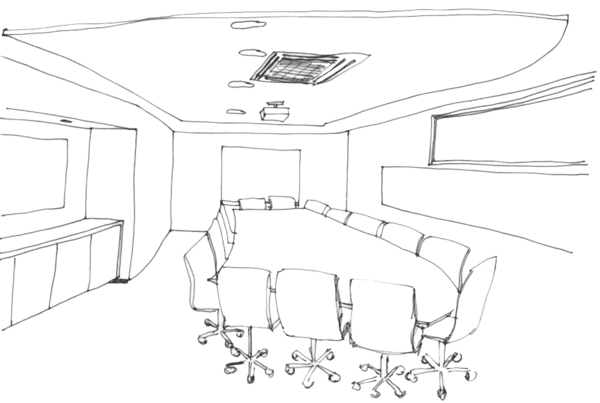 Guess what, I have yet to come across any board or conference room which has one installed. It is admirable my clients have their eyes open for new solutions. Most folks have their heads in the sand when it comes to electronic surveillance threats. Questions like this are welcome. It lets me know they care about keeping their strategic meetings secure. 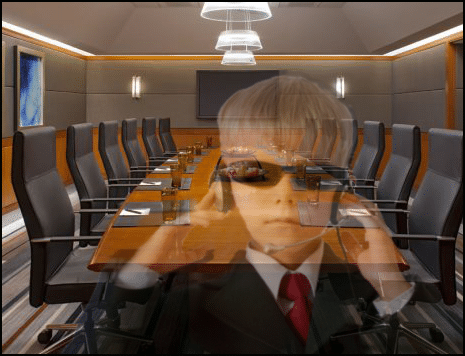 Next PostBusiness Espionage - A Cunning Plan to Protect the U.S.